90% of Brits waste circa £1200 a year on fad fitness gadgets, apps and memberships. Break the mould and actually get real results! So you’re planning to lace up your trainers and break a sweat! Great! Exercise is a fundamental aspect to a healthy lifestyle. Don’t panic, this doesn’t mean you have to torture yourself everyday pushing beyond exhaustion. Our approach to exercise is fun, educational and most importantly bespoke to each individual. Everybody has different targets, different shapes, sizes and postures. 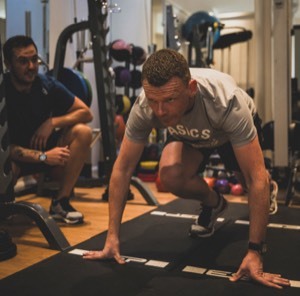 Our expert personal trainers are here to show you the ropes to exercise and teach you the best approach for you as an individual. This includes everything from exercising different body parts, eating what and when plus keeping yourself in a positive and motivated mind frame. Our trainers do not bark orders for an hour and disappear. On the contrary, what we are doing is educating you, watching you blossom into a more confident and healthy person. One that can stride to the bus when they need to, chase the children up the stairs, or confidently jump into a pool on holiday! 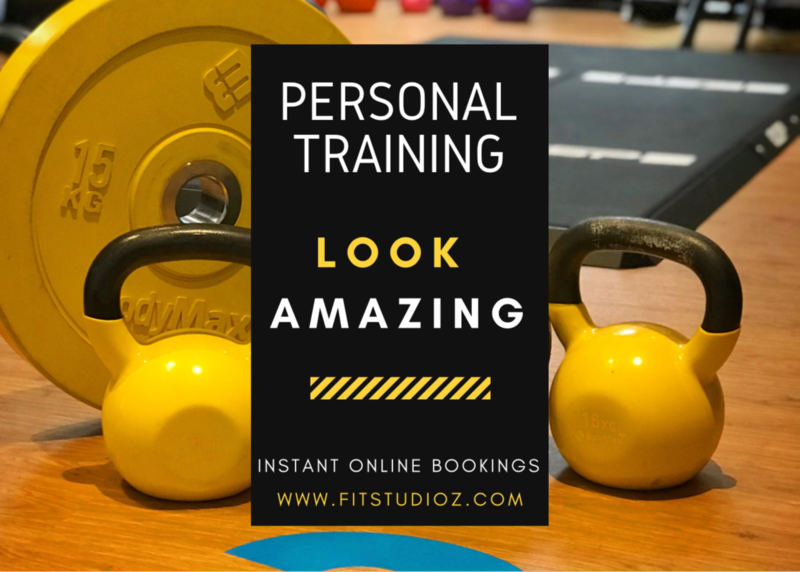 Training at FitStudioZ is nothing like training in a gym or ‘exercise studio’. Here you will be training in a fully equipped private training booth just for yourself and your trainer. Your time, your money, your booth! You avoid sharing sweaty equipment and are never being watched. After your session you can take advantage of one our private shower changer areas which boasts monsoon showers accompanied by GHD hair gadgets! You will receive constant support from the trainer, from daily check ins to tips and tricks to adopt in everyday life. Such as tackling the stairs to the office, not the elevator. Or what to eat in a hurry. Once you’ve completed the package, you will not only look better, you’l feel better and you’ll be educated. You’d have graduated the school of health and fitness. Learning to adopt various approaches as and when necessary. You’ll leave with a smile, a trainer you can always turn back to and a custom training plan to execute in your own time! Select from one of the packages below and come in for your free consultation. 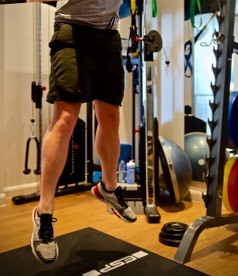 £45 per session - Great for combining with home training on your own. We will provide you with a set of exercises to complete between sessions. This is our most complete and exclusive package. Designed to provide the maximum results in a 12 week period. 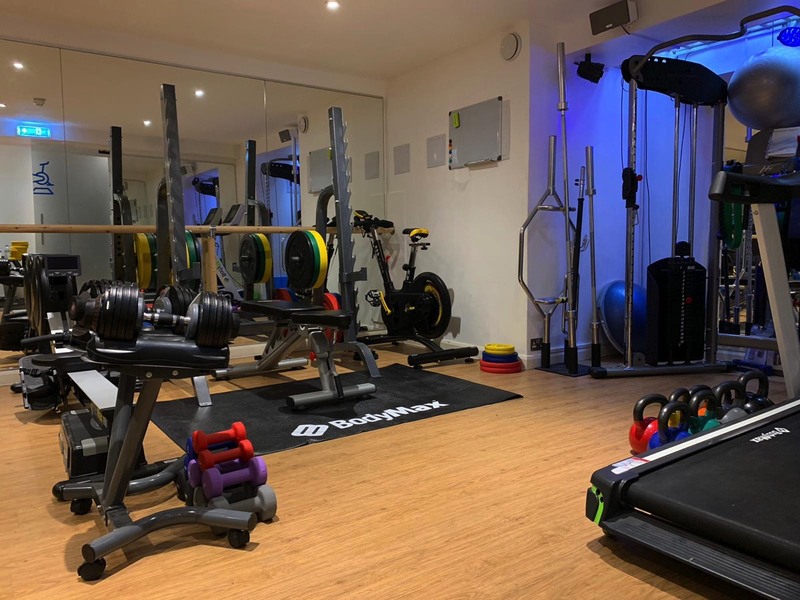 We combine personal training sessions, together with specialist nutrition support, sports massage, daily support and guidance, access to a unique set of tips, exercises, and much more. If you are interested in this package come in for a free consultation and we will take you through all the details involved.